I have been a fan of Kap Slap for quite some time. His music has really grown and matured with him. It is awesome as a fan to see how he has changed and all for the good. 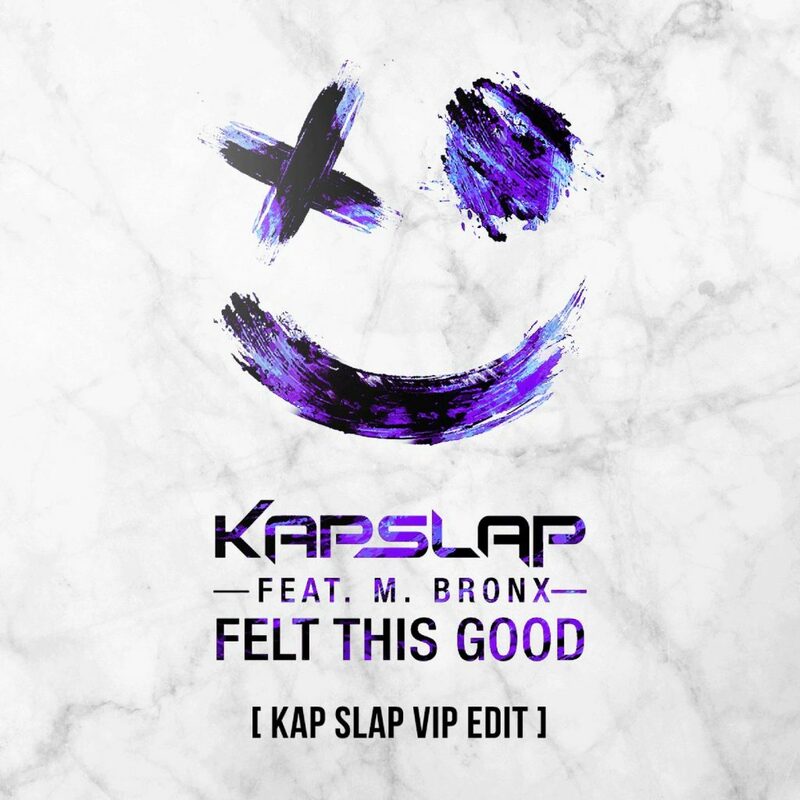 Recently, Kap Slap put out a VIP edit of his track, “Felt This Good.” I was expecting a club version which tends to be the stereotype of VIP edits. He pulled a 180 and went accoustic on this one. He has injected more emotion into an already emotional track by focusing on the instruments and the vocals. The track is already a beautiful one, but this is just so much more “real” to listen to. Below is the Soundcloud, but I also had to add the video because it just shows so much more. Also, catch Gazzo on the drums.